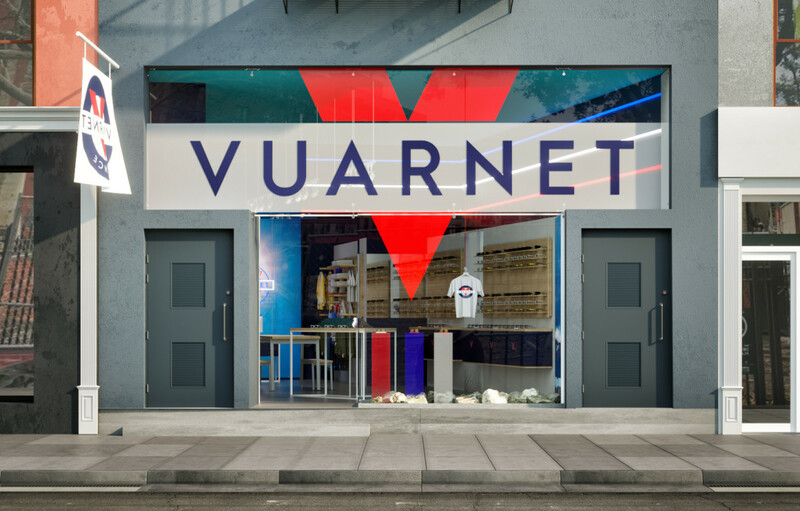 Vuarnet&apos;s comeback to the US builds more momentum as the brand opens its first American flagship store in New York City. Opening this Saturday on 39 Spring St. in SoHo, the retail space will be hard to miss with a floor to ceiling window greeting each passerby with that vibrant Vuarnet logo. 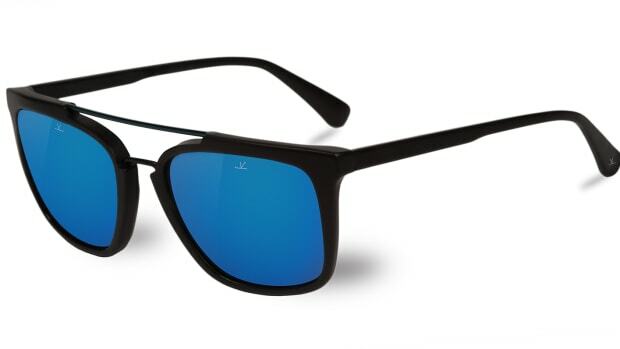 The store will play host to their entire line of French-made eyewear as well as a range of accessories and seasonal apparel that include beachwear and ski apparel. The sunglass icon sets up shop in SoHo. The French eyewear brand unveils its latest designs.